Hello, hello!! 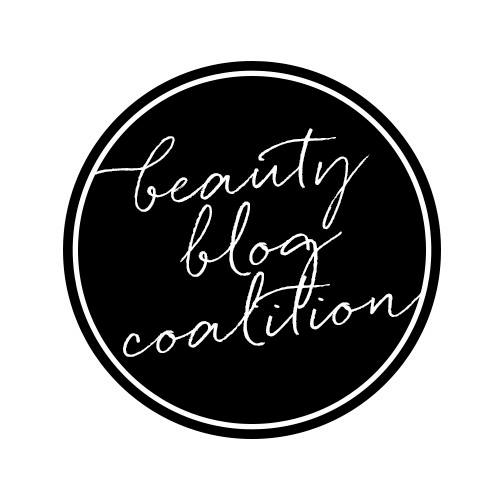 I have an epicly wonderful post to share with you all today! 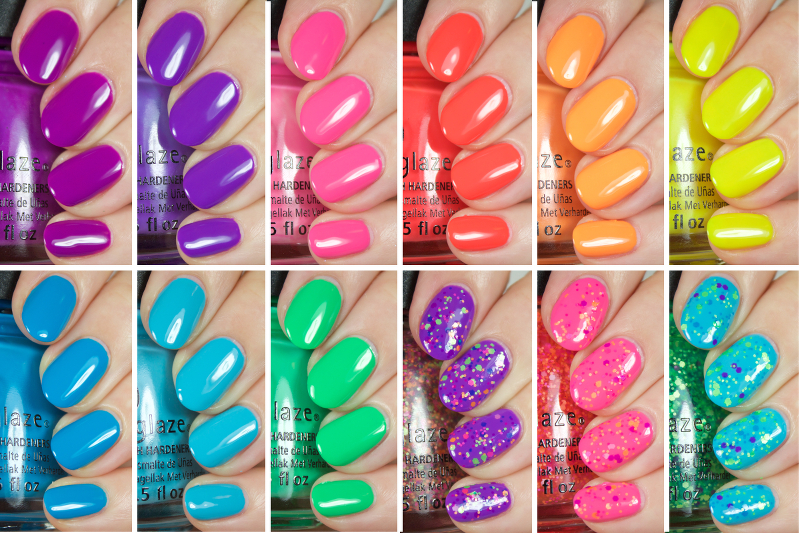 I have the China Glaze Summer collection, Electric Nights to share with you and oh man, such a great set of neon bright shades! I've really been enjoying the CG collections lately and I'm especially fond of the fun glitter toppers of this set. Let's take a look! 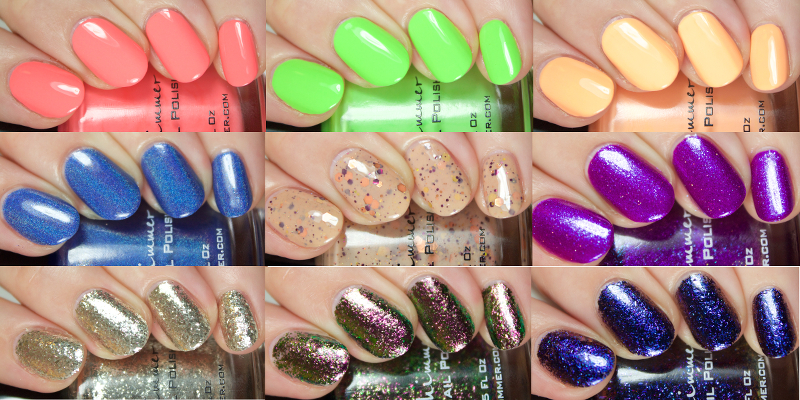 Note - all the below swatches are as is, no white base coat. I wanted to show the polishes as they really are, so keep in mind, if you use a white base, these will be even more vibrant and you can use less coats than I mention. Hello, all! I'm finally starting to feel better after taking the weekend and some time from work to recuperate. I hate getting sick! 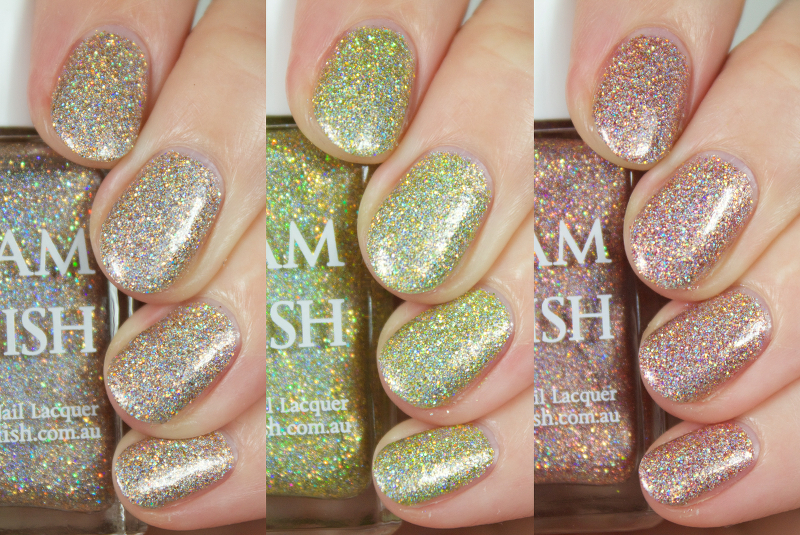 Today I have a selection of the new KBShimmer Summer polishes to share with you all! This Summer, KBS is releasing a massive 3 part collection that is bound to have something for everyone! The 28 polish collection is broken into (9) Tropical Creams and Toppers, (9) Tropical Glitters, and (10) Ultra Chrome and Metallic Flakes. 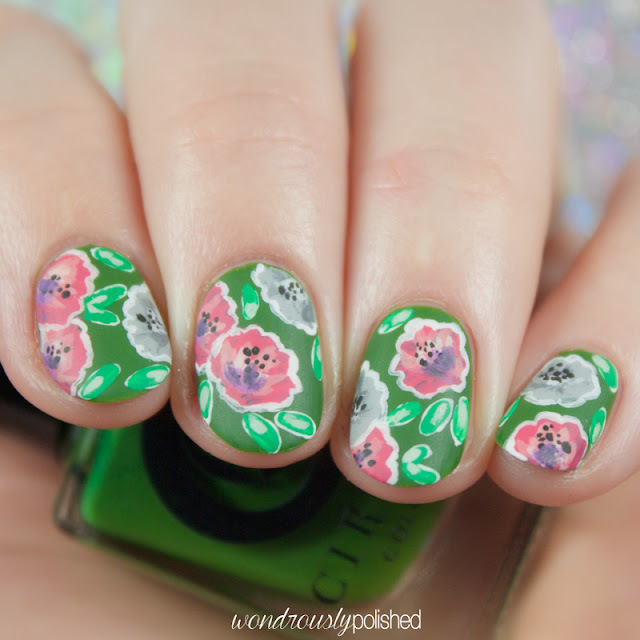 Let's take a look at 3 polishes from each part! Hello, all! I've had a pretty rough last few days and to top it all off, I've managed to get sick...but! 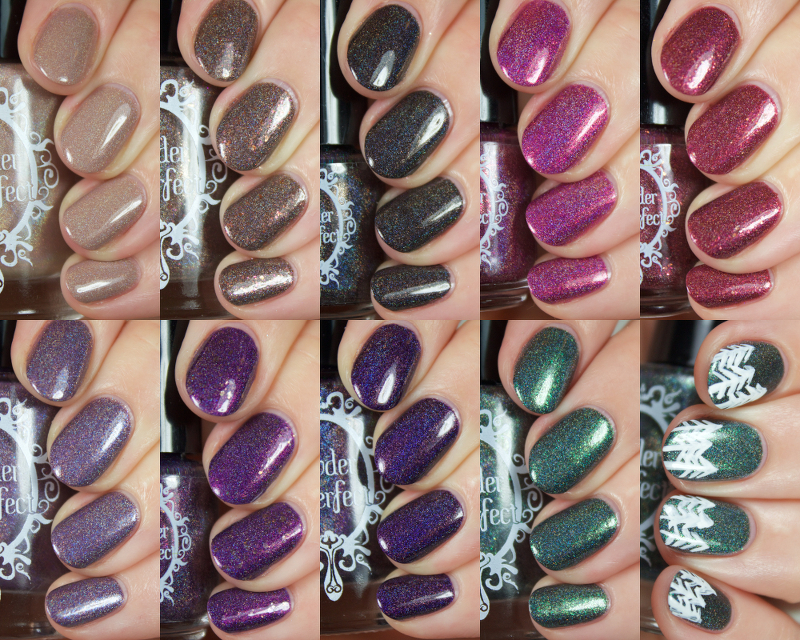 I have swatches of the stunning new Hardwicke Collection by the always fabulous Powder Perfect to share today! If you'll recall from last year's review of the Mysterius Magnum collection, Jacinta always manages to create wonderfully ethereal themes and polishes to pair with them. forest that stretches as far as the eye can see. During the spring months, winter lingers on & fog clings like a shadow to the mountainside. woods. Children play in the nearby creek. A woman lights a candle and puts it on the window sill, waiting for them to come home. Life is, as it has been for hundreds of years. Hello, all! I have a great monthly box to share with you all today! 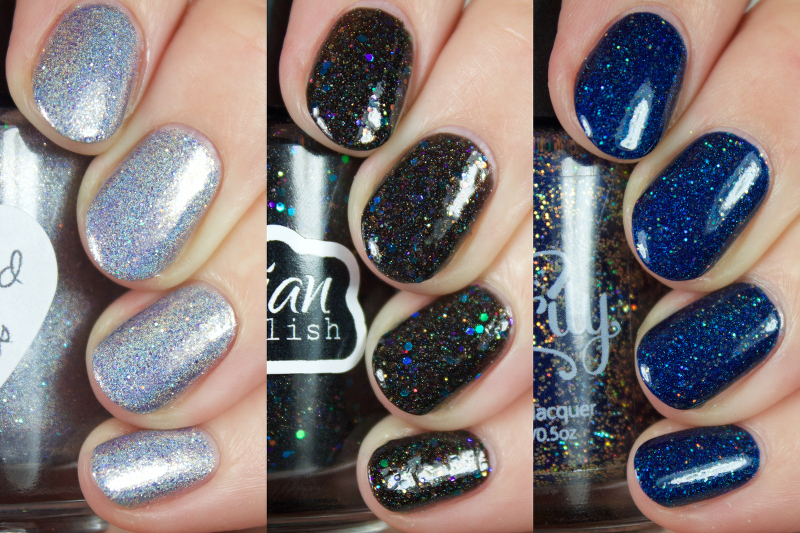 The monthly indie polish box, For the Love of Polish, is a collaboration between Polished for Days and Illyrian Polish. 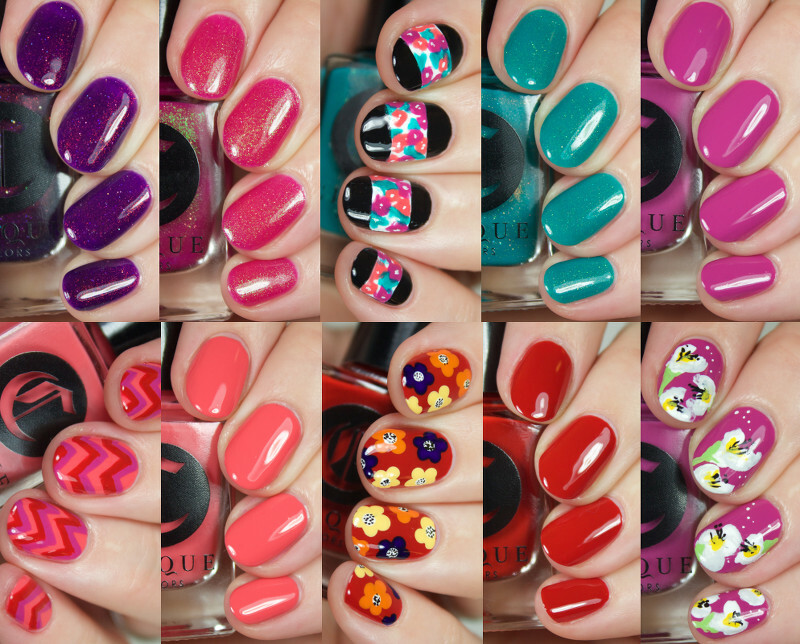 Each month they invite another indie polish maker to join them for a specific theme and create magic! This month, the theme is Galaxy and their guest is Starrily...and you really can't go wrong with that! I also couldn't resist doing a galaxy nail look with each of the polish. Let's take a look! Hello, all! Happy Sunday :) I hope you all have had a great weekend! I have swatches of the new searingly bright Cabo Cabana Party collection by Liquid Sky Lacquer to share with you all today! I've gotten to review Liquid Sky Lacquers in the past I've always enjoyed the shades that Carolyn dreams up. With summer just around the corner, neon shades are becoming a necessity to every polish lover's collection and these shades are going to make you weak in the knees.